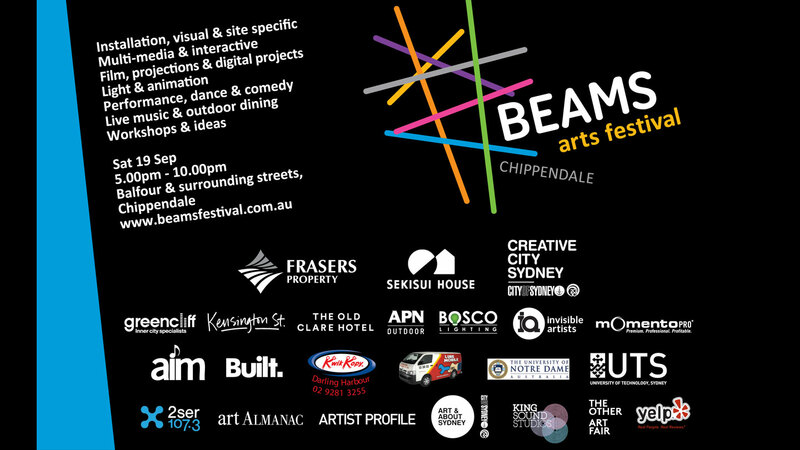 Leading LED lighting specialist BoscoLighting is proud to be the GOLD level lighting sponsor of BEAMS Art Festival 2015. It is a great way to continue our sponsorship of Sydney's Arts and Tourism program on the back of a very successful Beams Festival last September. This year, BEAMS promises a bigger, brighter festival than ever. 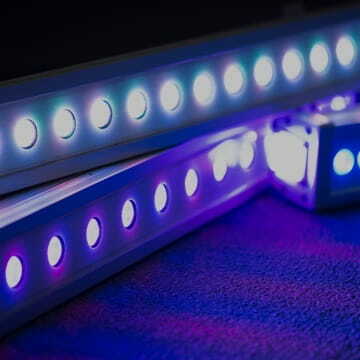 On Saturday 19 September, our lighting products will take the streets in a night of colours in Chippendale precinct. Take a sneak peek of what BEAMS 2015 uses: BoscoLighting 600W WALL WASHER, BoscoLighting 30W RGB FLOOD LIGHT, BoscoLighting 50W RGB FLOOD LIGHT, BoscoLighting 200W STAGE LIGHT and BoscoLighting 150W FLOOD LIGHT. 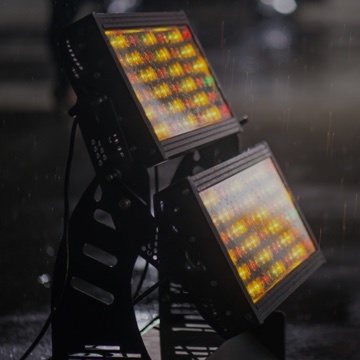 This series of wall washing lights are designed to deliver an impressive lighting performance on building facades or events.At the touch of a button or preset control modes, they are perfect for washing your walls with more than 16 million different colour options, bright yet rich. Easy to install as various mounting accessories are provided per required. 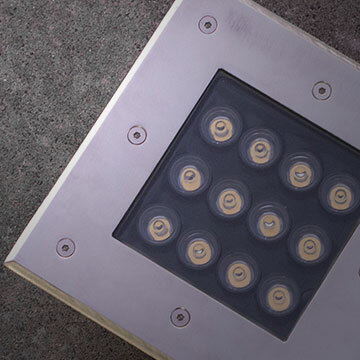 When you need to light up a large area for events or permanent display, our 600W LED Wall Washer can turn night into day or alight the exterior of a 6 story building. With full DMX-512 control, it can be used for all sorts of events and functions including stage wash lighting, marquee tent lighting, or outdoors to light up building exteriors or gardens. Some products are available with party mode for sound activated fun and have wireless control. 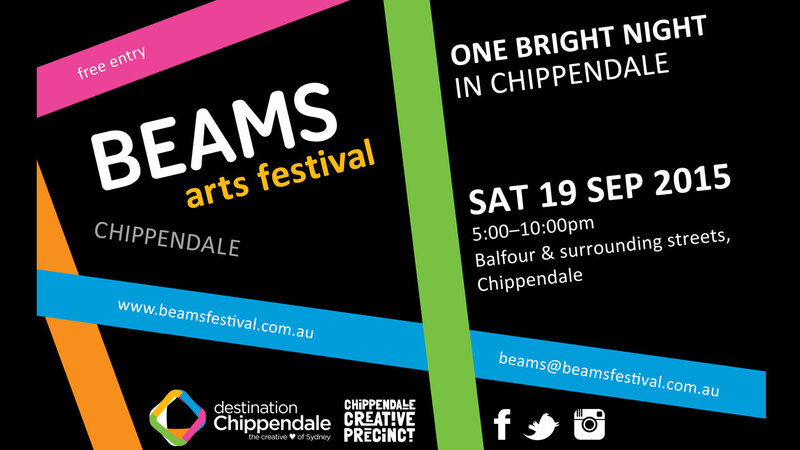 Come and celebrate this annual event with us, for more information visit the BEAMS arts festival website.